To make your stamps last as long as possible, and to ensure that you always get a great stamped image, it is imperative that you clean your stamps properly. It is also really important to clean your stamps as soon after stamping as possible, and especially in the case of Photopolymer stamps, which tend to stain. You need to use something that is not only going to clean your stamps, but something that isn't so harsh that it will cause the rubber of the stamp to perish. I know of people that use baby wipes to clean their stamps and whilst they are gentle ~ they're for baby's bums, afterall! 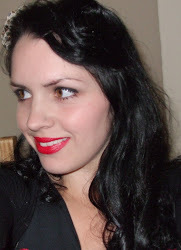 ~ you must use alcohol-free or aloe-free wipes if you are going to use this method. You should never submerse stamps in soap or water, or run them under the tap. 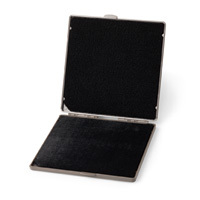 If they get saturated the foam between the wooden block and the rubber stamp may come apart or distort, which can ruin your stamped and the image it produces. The best way to clean your stamps is to use a cleaning fluid that has been developed especially. Stampin' Up! 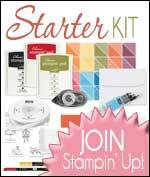 have created two products that work as a partnership to clean stamps effectively. 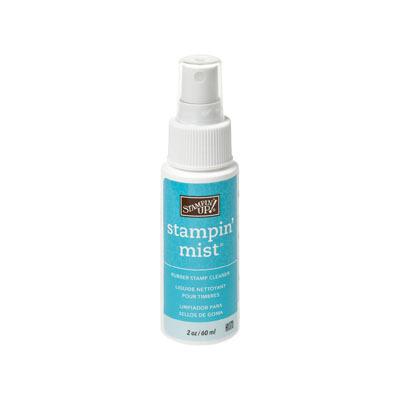 Stampin' Scrub and Stampin' Mist Stamp Cleaner work together to clean professionally, leaving your hands dry, and your stamps in great condition. I have listed all the stamp cleaning products at the bottom of this post in the products ticker.